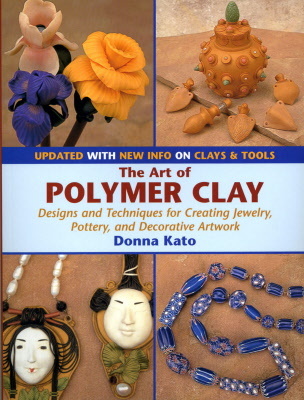 Author and artist Donna Kato introduces crafters to the vast range of polymer clay techniques, from millefiori to imitative to sculpture. Ideal book for all skills levels covering a wide range of techniques. Updates on clays, tools and supplies, conditioning, and safety make this the definitive book in the field and one that everyone can afford to buy and enjoy. 144 pages with 200 colour photographs.